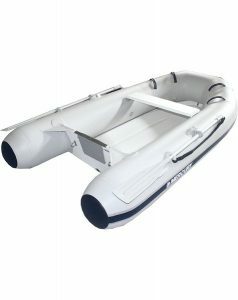 PRO BOATS offers a complete selection of Mercury Inflatable Boats for Sale. 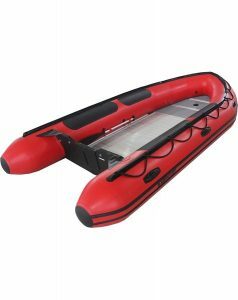 Choose from Soft Bottom, Rigid Bottom and M-series Inflatable Boats for your ship-to-shore use or even as a primary boating vessel. 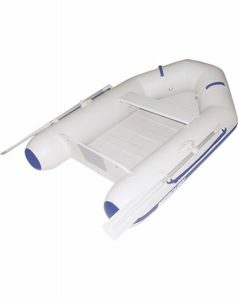 We also have Accessories and Portable Outboard Engines for your Inflatable. 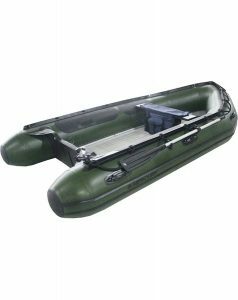 Our Service Department is Mercury Marine Trained on Inflatable Boat Repairs. 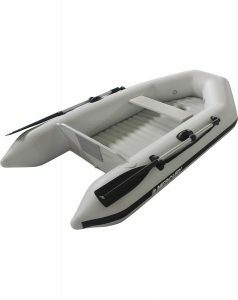 Price includes Standard Equipment from Mercury Marine, Incoming Dealer Freight & Grow Boating Fees. 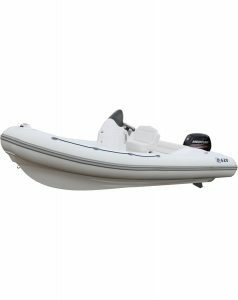 Price does NOT include Outboard Engine, Rigging, Government Fees, Taxes, Dealer Document Preparation charges or any Finance charges (if applicable). 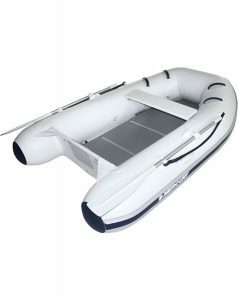 Sales price and/or final actual sales price will vary depending on rigging, options or accessories selected. 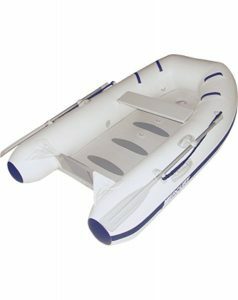 Boats can be shipped within Continental US; Soft Bottoms by UPS & Rigids by Truck. Freight FOB Origin. 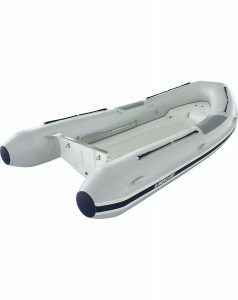 Call (888) 861-6757 For Help With Your Boat Selection and to Place Your Order.